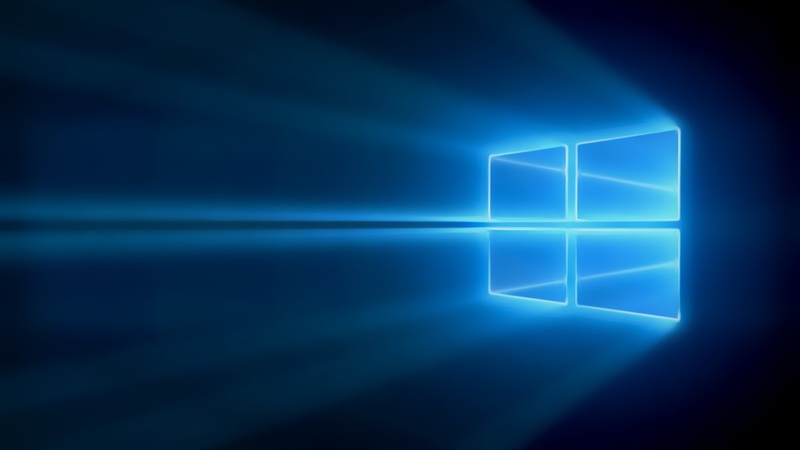 Yes, you have read it right, fresh rounds of reports have surfaced over Microsoft testing a new Windows 10 Build internally. Build 10586.122 is being test in the Microsoft's internal rings and is believed to be a cumulative update over already released build couple of weeks back. While it is being mentioned that it would be a cumulative update, we are assure that there wouldn't be any over the top changes to the release, but there we do have a surprise for you. Word Flow is now fully functional in the address bar of Microsoft Edge (just like in build 14267). 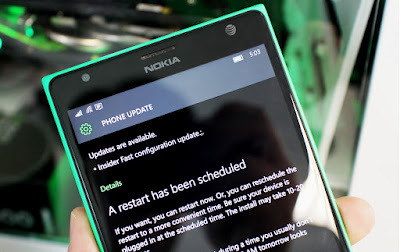 If this build is able to pass through the internal rings, we might get the new build for the Fast Ring Insiders on Monday, almost the same day as Official Windows10 Mobile is set to release world wide. We have got a tweet for you where you can check an exciting GIF, which shows how the Word Flow would function for the Microsoft Edge. Let us know if you're excited about this build and what else would you like to see in the future builds from Microsoft. Write in the comments section below. Don't forget to share and subscribe us.